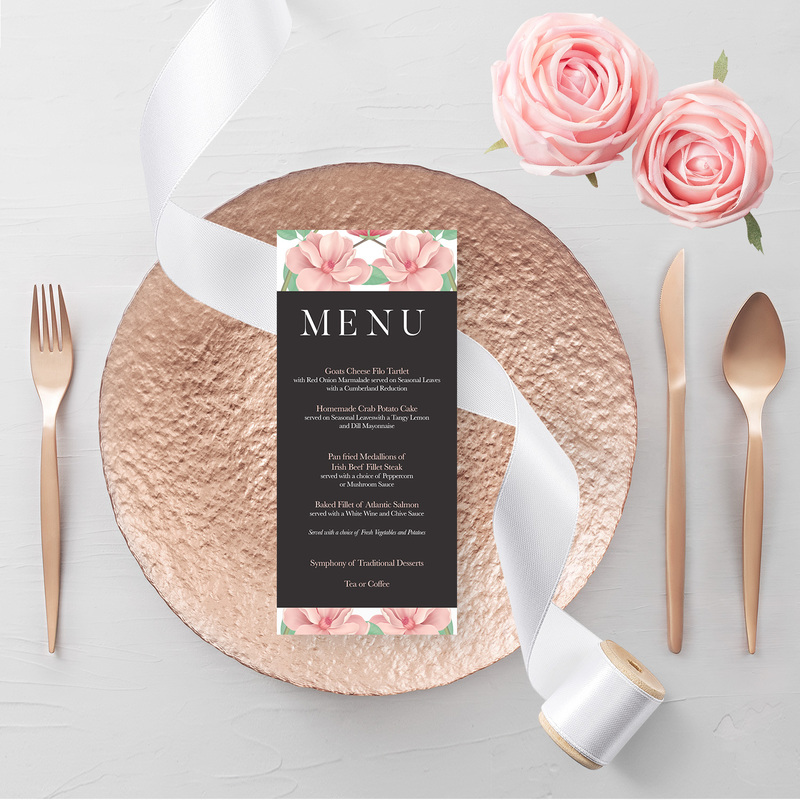 Wedding Dinner Menus inform the guests of the meal options and it is the first thing they want to see as soon as they are seated. A visually appealing menu with a great selection of food can make a huge difference and make your wedding stand out. 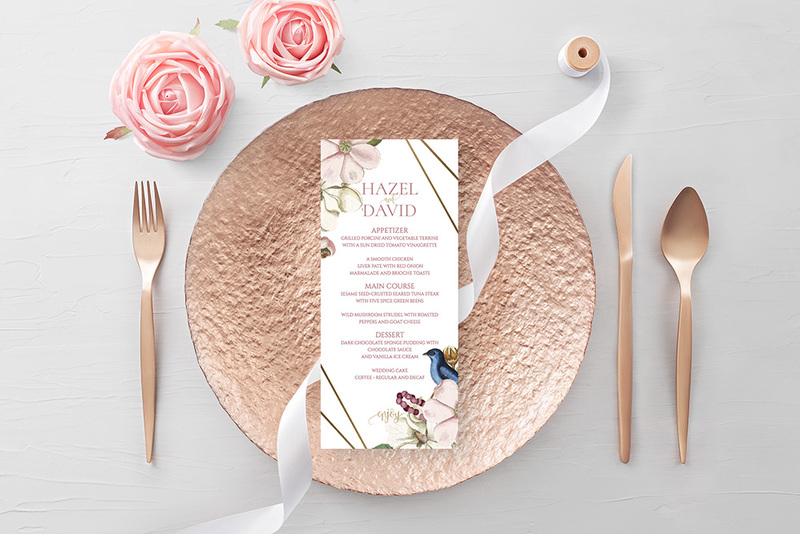 Carry your wedding invitation design all the way to the reception by adding a gorgeous dinner menu to each guests place setting. A great way to decorate your wedding reception table. 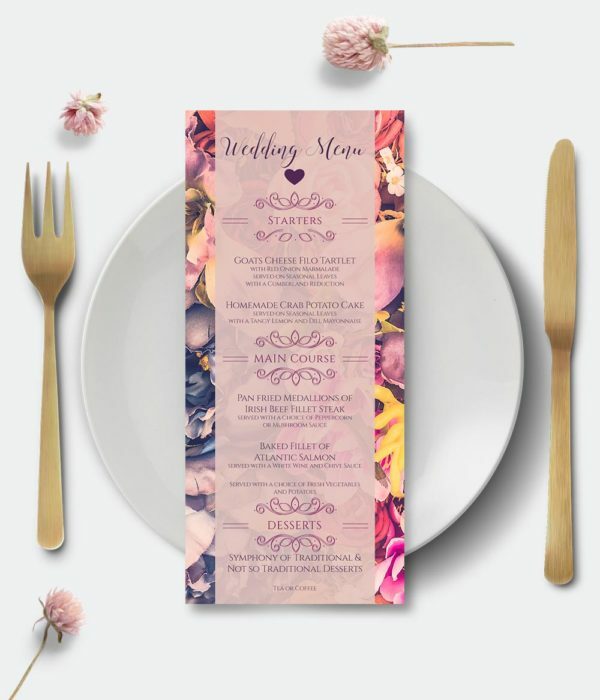 Our dinner menus are available in A4 size (folded in half) or DL size which is small enough to sit into your napkin. 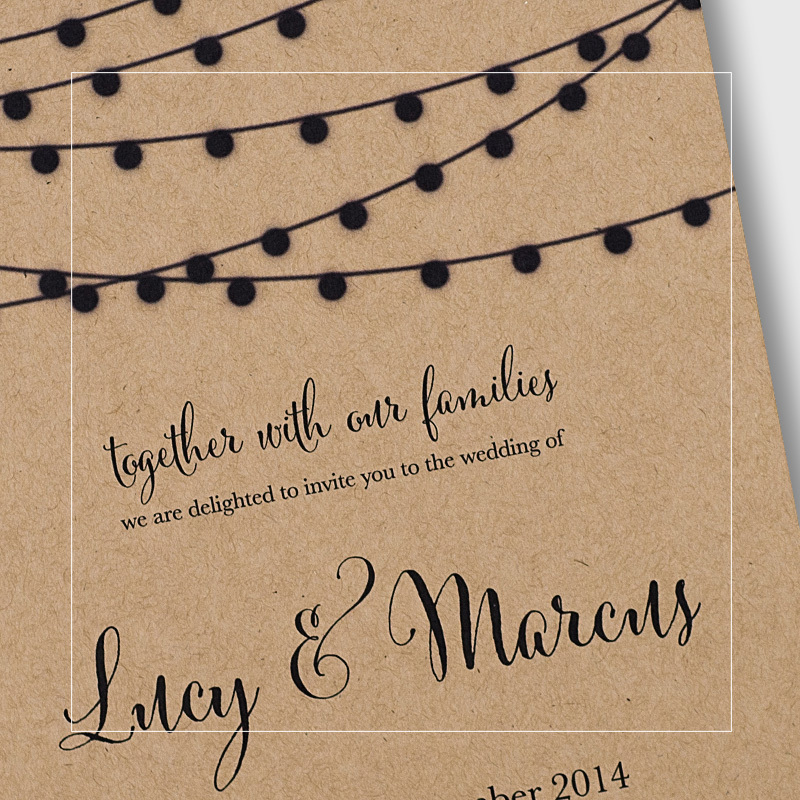 Pay just €50 deposit now and you can decide on the quantity and card type after you see your beautiful design. 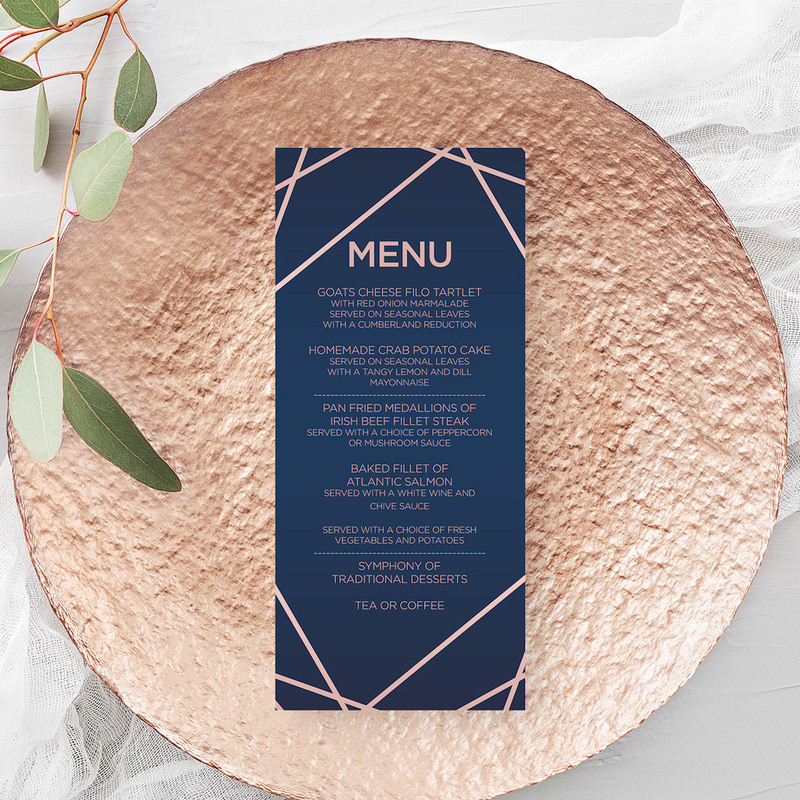 If there is a particular size of wedding dinner menus that you need, that is not a problem, we can create wedding dinner menus in any size. 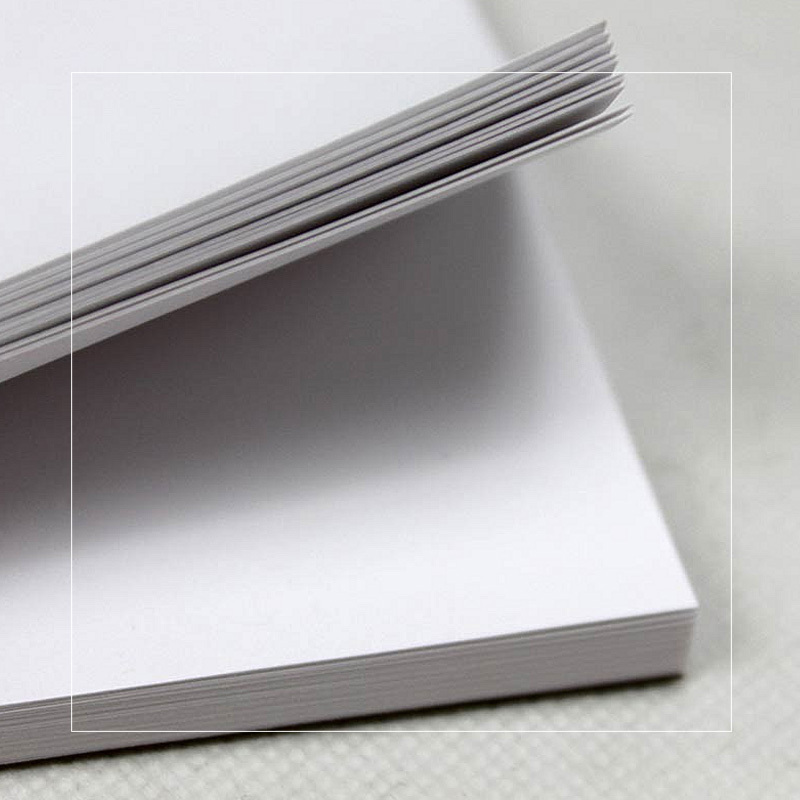 Bond card is a high quality durable writing paper similar to bank card. The name comes from its having originally been made for documents such as government bonds. It is typically used for business cards and other stationery. 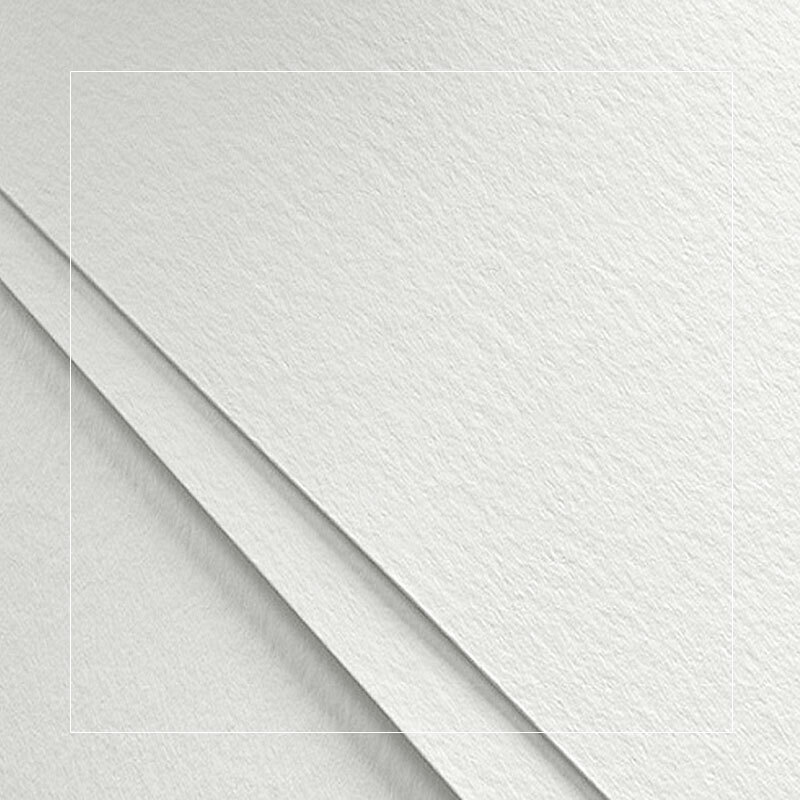 Old Mill is a soft white card range with a light embossed texture and a natural tactile feel. 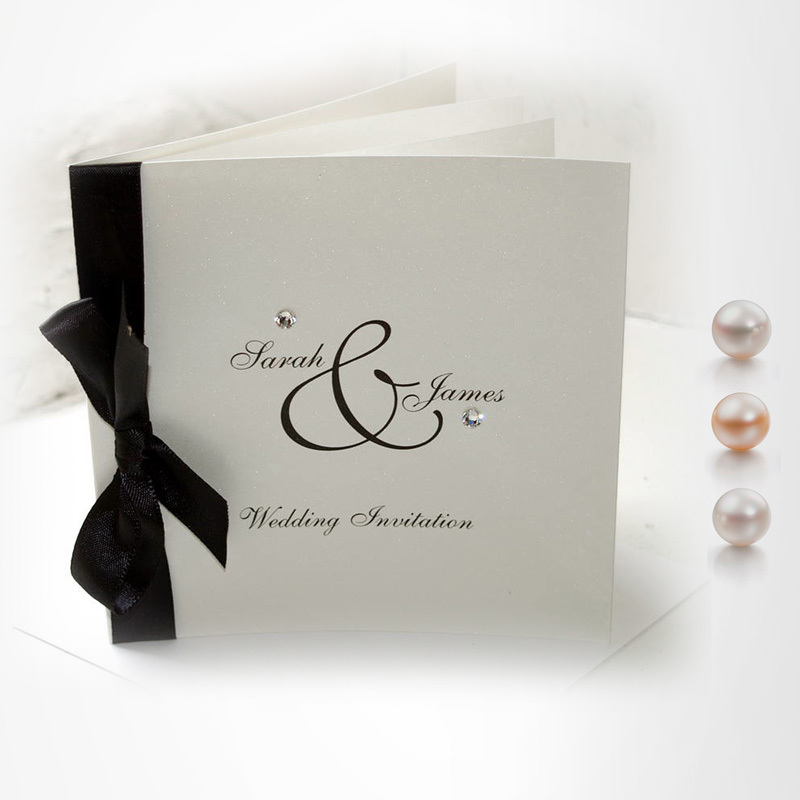 The Pearlescent Metallic is a unique card with an elegant glimmer that adds a ‘shimmering’ effect to your invitations. 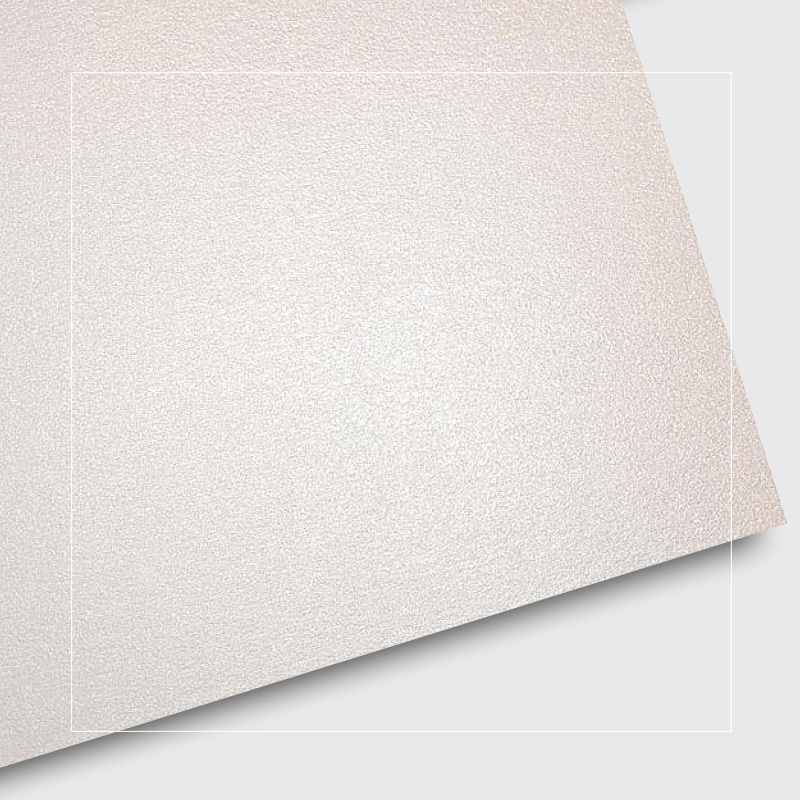 Kraft card is made out of a porous and light texture. Black print and simple graphics look stunning on this card. Add some glitz and glam to your wedding menus with some Crystals or Pearls, Ribbons or Bows. When you order these for your menus they come assembled.